The small El Charrito chain of Mexican restaurants has opened their newest location here in Spokane, other locations can be found in Sunnyside and Toppenish,Wa The new Spokane restaurant is in the Regal Pond shopping center at the same space Laguna Café was last (they have since moved) at 4304 S. Regal. El Charrito serves a menu of classic authentic Mexican cuisine in a casual setting. They are open 7 days a week from 10am - 11pm. 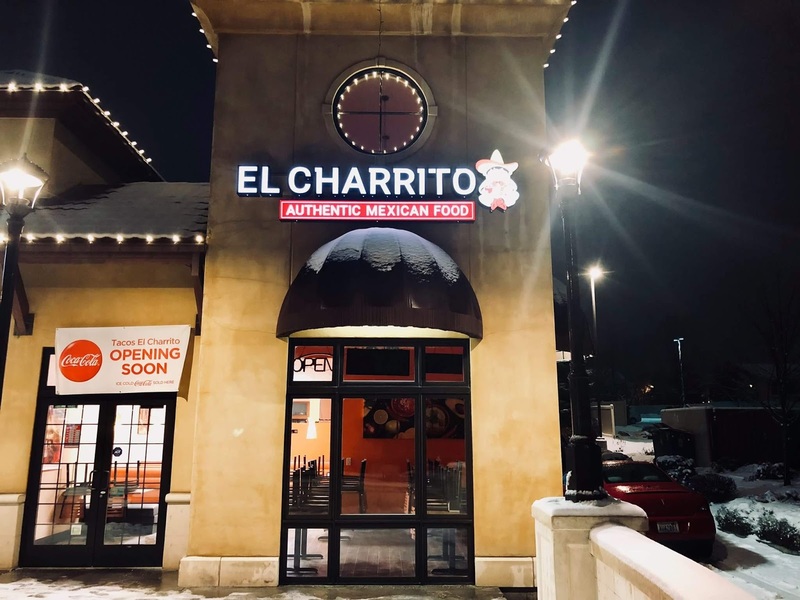 We don't have a menu for them just yet but they can be found on Facebook at http://www.facebook.com/elcharritospokane for more on what they have to offer, including details on a grand opening special they have going on now.